Quick summary: Students create a website that visually describes aspects of evolution, including natural selection, the fossil record, speciation, the role of DNA in understanding evolution, and the work of Charles Darwin and Alfred Russell Wallace. Students are asked to identify the issues relating to evolution that interest them the most, and work in groups to create website assets that communicate the issue they are interested in. Students will need to present their website to teachers and peers for feedback, and then incorporate any changes into their website. 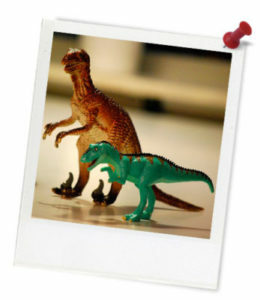 Students recognise a range of theories supporting evolution. Students understand the value of representing scientific ideas through a range of different visual mediums. Time required: 60+ mins; this activity can be extended over several sessions. Resources required: Internet access, website/blog (e.g. WordPress or Blog.com). Student Worksheet – one copy per student OR computers/tablets to access the online worksheet. Evolution Website Assessment Rubric. In addition students may need a range of resources to create website assets, such as cameras, tablets, computers, editing programs for video and audio assets, desktop publishing program, access to programs such as Piktochart, Prezi, Green Screen app etc. Digital technology opportunities: Blog/website creation, digital sharing capabilities. 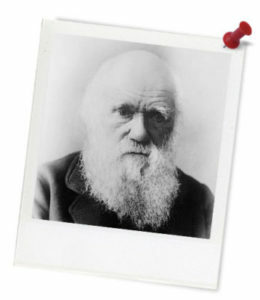 Keywords: Evolution, website, fossil record, natural selection, speciation, homologous, analogous, DNA, Charles Darwin, Alfred Russel Wallace. 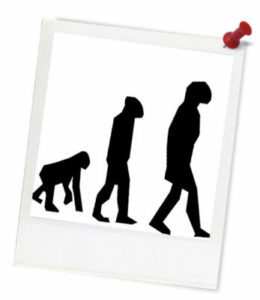 Overarching learning goal: By participating in this activity students will recognise a range of theories supporting evolution, and understand the value of representing scientific ideas through a range of different visual mediums. 10 minutes - Part A: What Do I Care About? Introduction: Explain to students that in this lesson they will be working as a class to demonstrate their knowledge of evolution and natural selection by creating a website to share with the school community. Was our website a success? Why or why not? Were the assets created by our group a success? Why or why not? How would we improve the website overall? How did I work in the group? What was the best part of working on this project and why? What was the worst part and why?